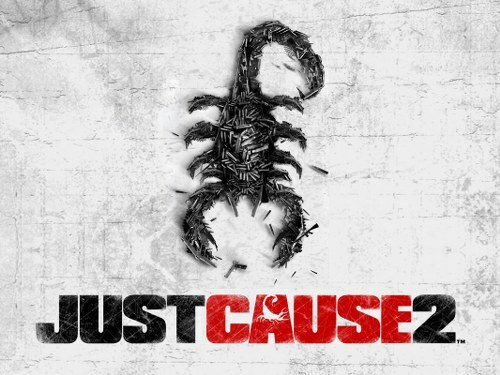 Just Cause 2 multiplayer mod will be available from 16th December on Steam and you can download the client and server from Steam just like normal game including with complete Steam integration. Avalanche Studios released Just Cause 2 as single player game in 2010 and it was a huge success. Multiplayer mod will be released on 16th December, which is 2 days after the final beta test end. Beta test is planned from 7th to 4th December.